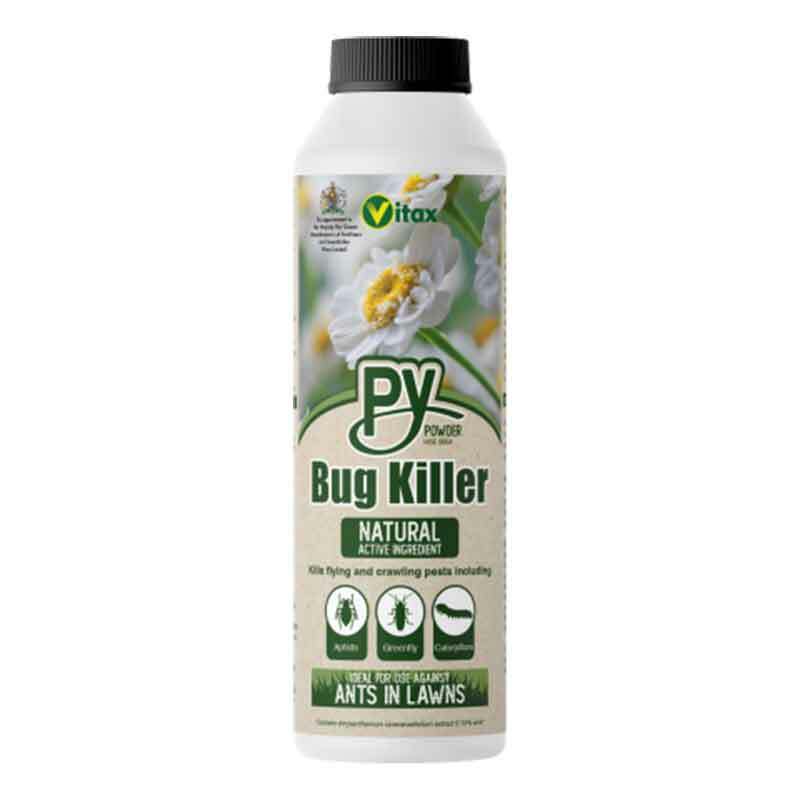 Vitax Py Insect Killer Powder: 175g with natural pyrethrins. 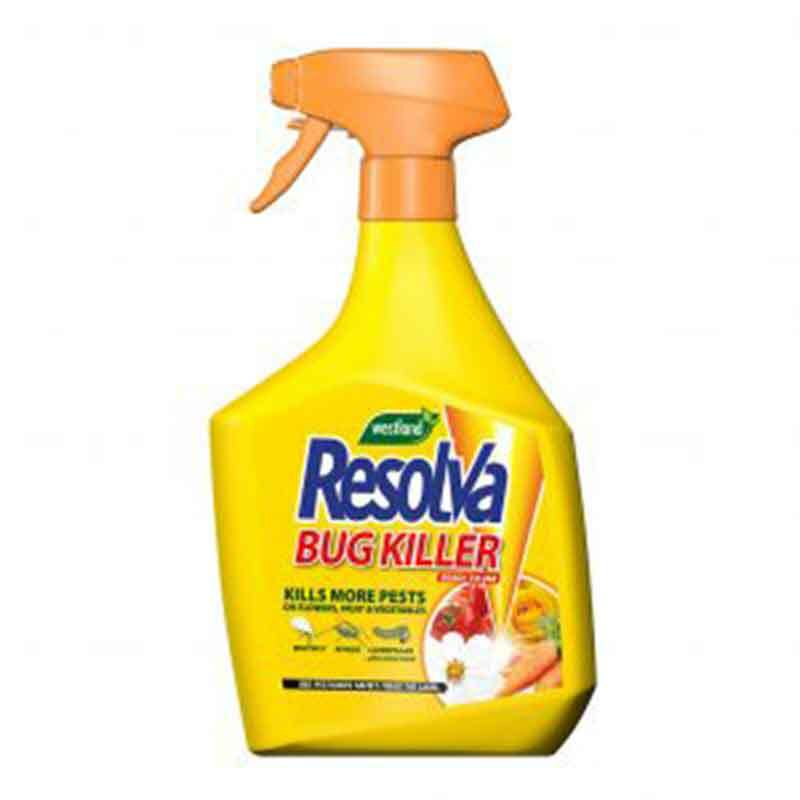 A fast acting, contact insecticide, containing natural pyrethrins fro a rapid knockdown of pests on plants in the home and garden. 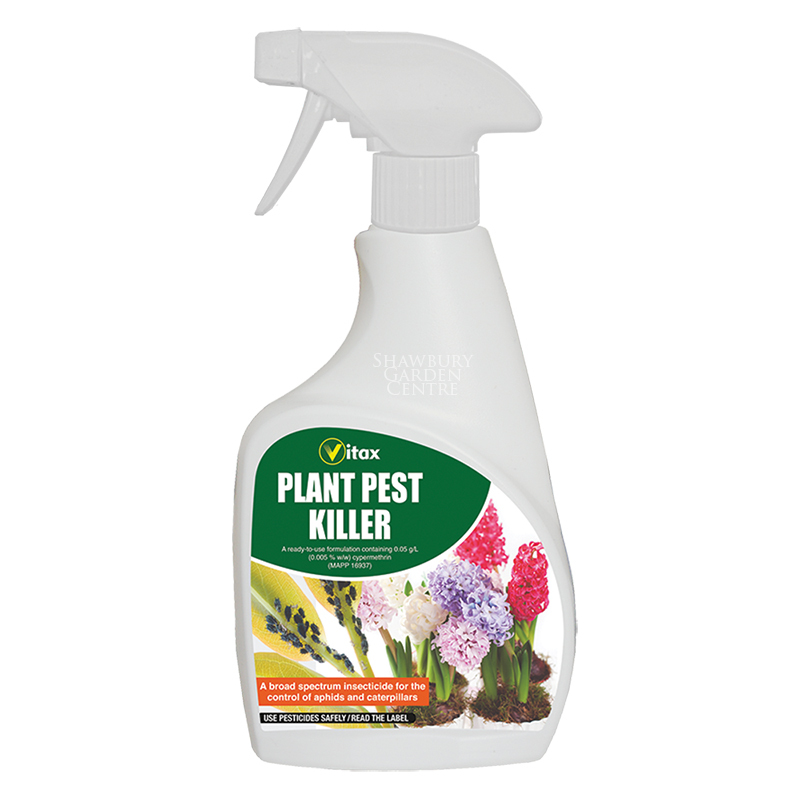 Controls: aphids, (greenfly & blackfly), whitefly, thrips, weevils, sawfly, leafhoppers, flea beetles, capsids and caterpillars in the garden and ants in the home. Py Powder can be used on edible crops up to one day before harvesting. 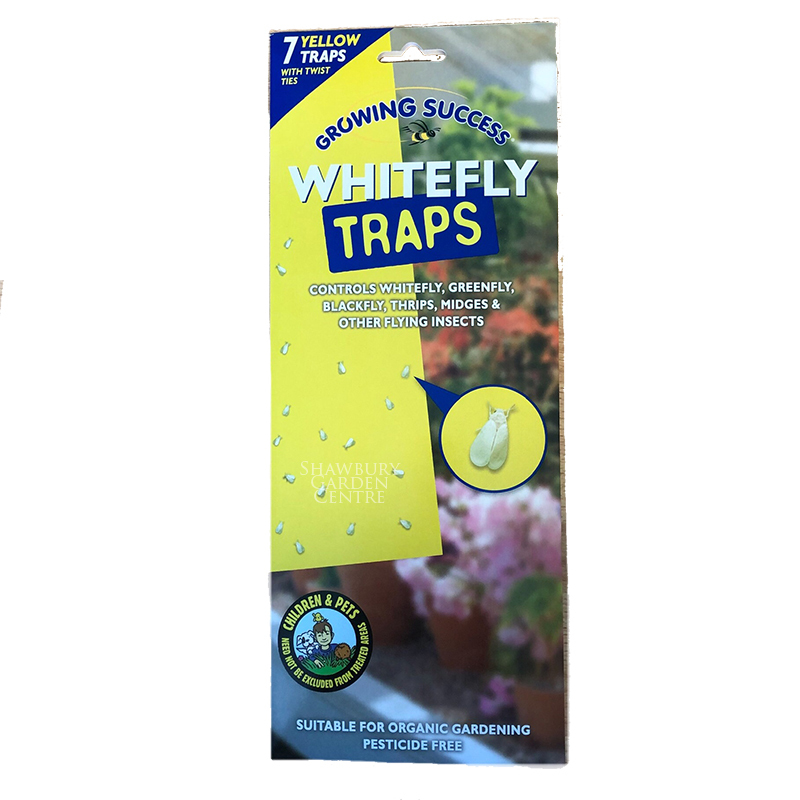 For use in the garden on fruit, flowers and vegetables. 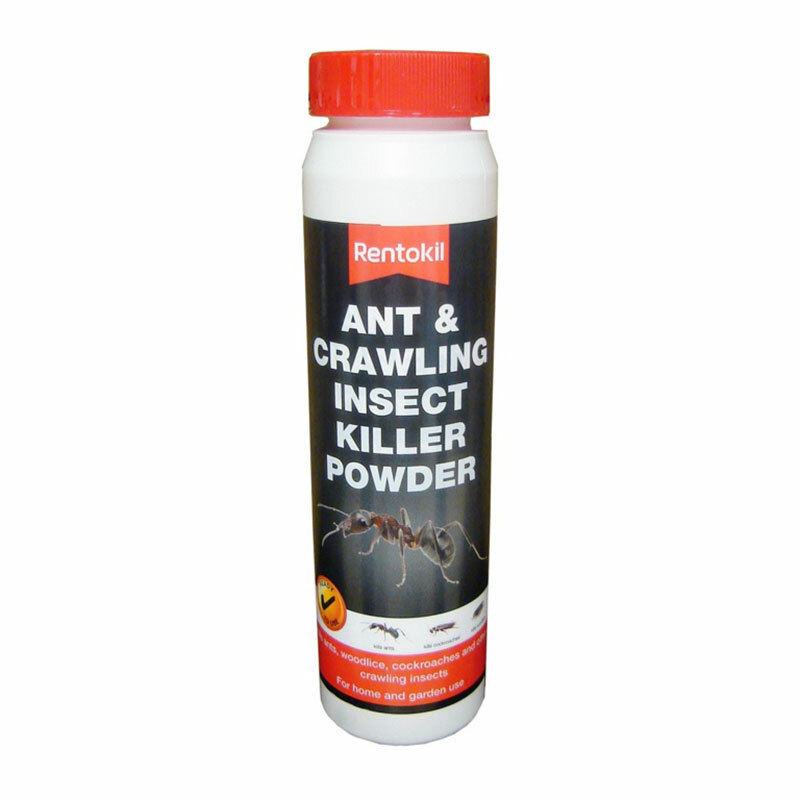 Can also be use within the home to control ants. 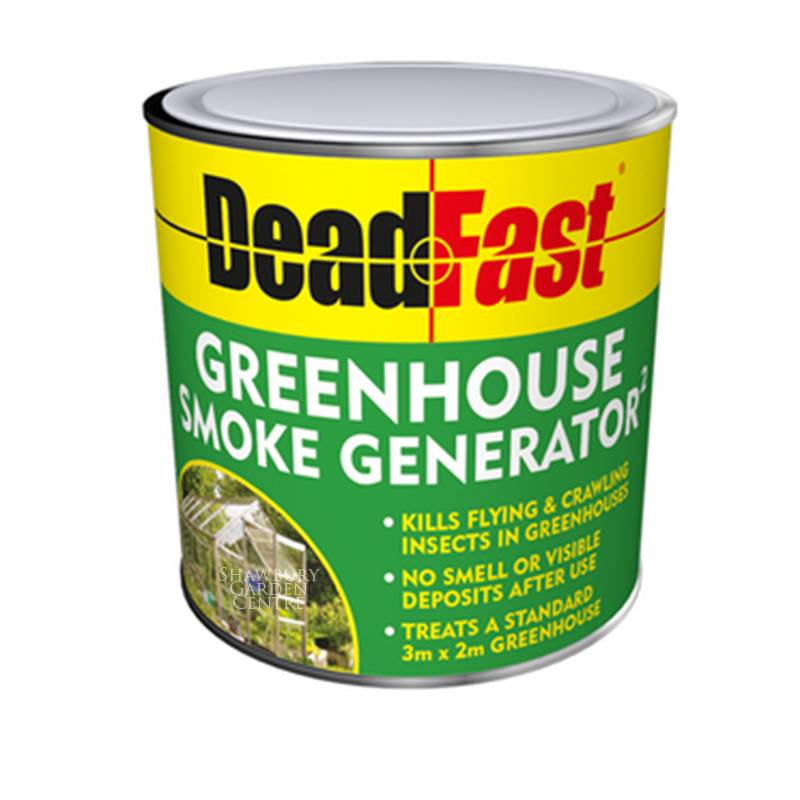 Approved for use in Organic Systems. 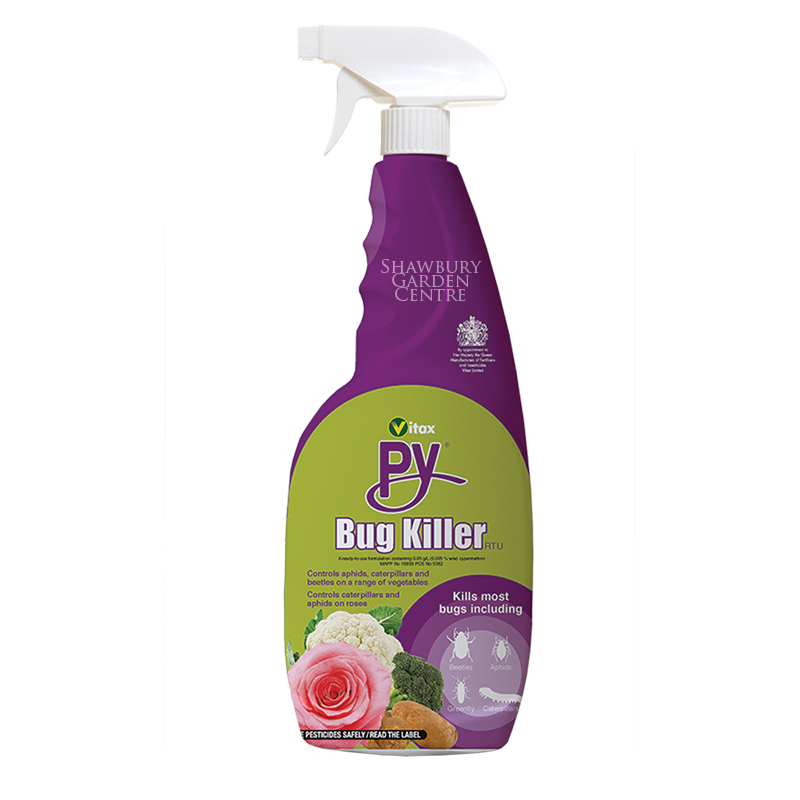 If you would like further information about Vitax Py Insect Killer Powder, please contact our garden centre at Shawbury just outside Shrewsbury in Shropshire, by calling 01939 251315 or emailing.